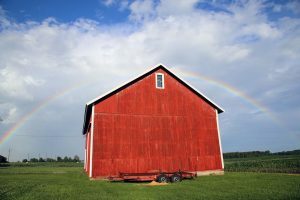 The class action lawsuit, Pigford v. Glickman, against the United States Department of Agriculture, alleged racial discrimination in the allocation of farm loans and assistance by the USDA to African American Farmers. The lawsuit ended with a settlement of up to $50,000 to each African American farmer unfairly denied a loan. On November 30, 2010, the U.S. Congress passed the Claims Settlement Act of 2010, authorizing $1.1 billion for the payment of claims. The specific allegations were that the USDA treated black farmers unfairly when deciding to allocate price support loans, disaster payments, farm ownership loans, and operating loans. It was also alleged the Dept. of Agriculture failed to process subsequent complaints about racial discrimination. For additional information and claims assistance please contact us for an appointment.